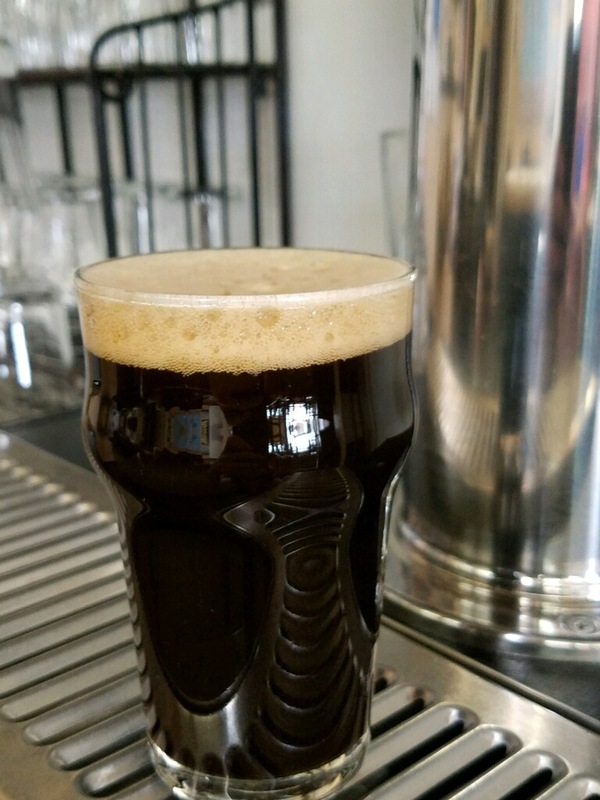 This Oatmeal Stout carries plenty of roasty notes and smooth chocolate flavors! Dark with a heavy mouth feel, and sitting at 6.2% ABV, will keep you warm during the cold Cheyenne winter nights! 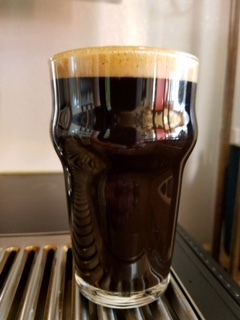 This Oatmeal Stout, created by Joel Emerick, is brewed with Summit and Mt. Hood hops! It carries an incredibly smooth mouth feel, followed by a mild sweetness. Infused with locally roasted Paramount Blend coffee beans, this ale is sure to be the king at the breakfast table! !